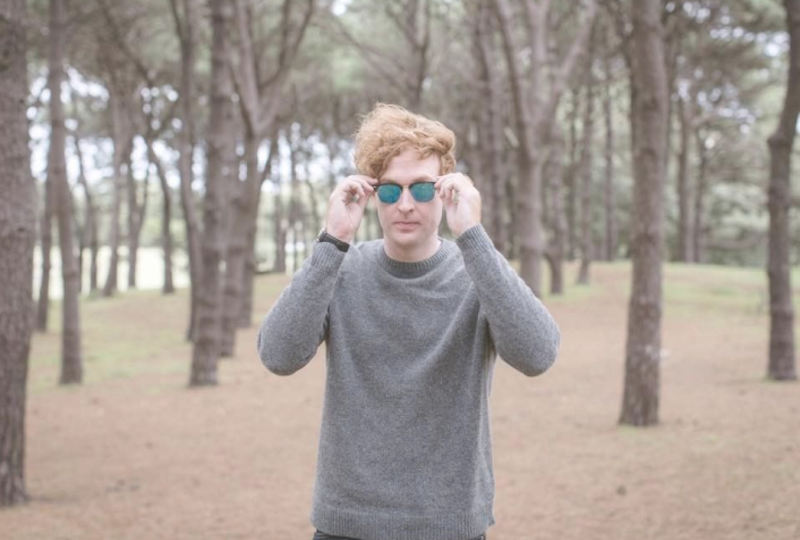 Panama is the moniker of Sydney-based electronic pop producer Jarrah McCleary. His most recent EP, Hope For Something, is another signature Panama release, with songs like “Hope For Something” and “The Highs” containing huge anthemic choruses and powerfully poetic lyrics that draw from his rich personal experience. As a singer, songwriter, producer and instrumentalist, Jarrah McCleary has the rare ability to blend raw emotional songwriting and lush synth-heavy production in his music. It’s a skill that allows him to paint every element in his songs, from the moment he first sits down at the piano to the final touches in the studio. Panama’s previous EPs and singles (“Jungle”, “Stay Forever”) have amassed millions of streams between Spotify and SoundCloud and received significant airplay on Triple J BBC Radio 1.